For those of us who keep an eye on the goings-on in the esoteric world of asiatic primulas, the introduction of a new (or rather rediscovered) species is a matter of some excitement, and with all the lustfulness of a stamp collector in pursuit of a rarity we start considering whether there’s any possibility of acquiring and successfully growing the new arrival. 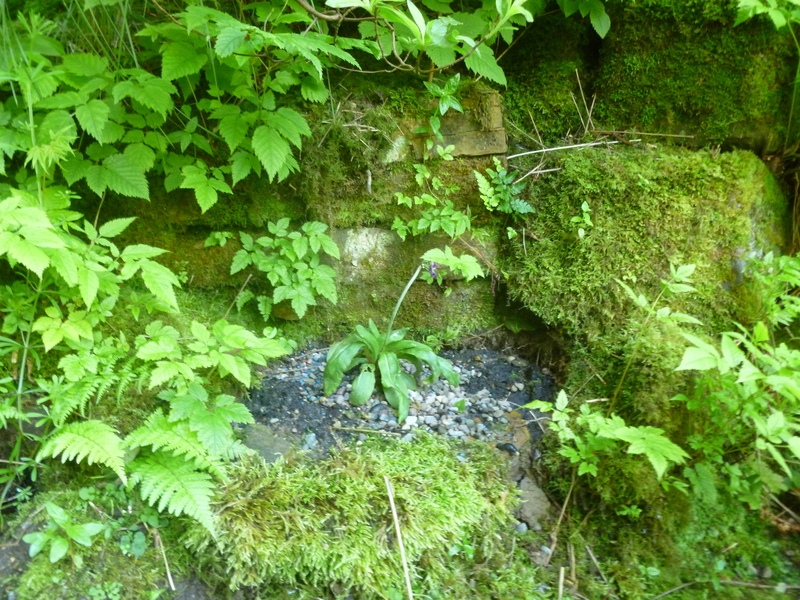 The tale of Primula melanantha, rediscovered after a century in a single location in Zheduo Shan, China in 2006, introduced to the UK in 2007 by David and Stella Rankin, mulled over by John Richards, and finally firmly allocated its place in the taxonomy by C-M Hu is best summed up in David’s article for Curtis’s Botanical Magazine. Behind the dry scientific prose lies the journey of so many of our garden plants – from the expedition to cold hillside or steamy jungle, to the herbarium, the laboratory, the search of ancient publications – not forgetting the botanical artist – for one of the charms of the botanical world is that no amount of digital photography is held to substitute for the traditional painting. Maybe a little of the romance has gone….the expedition to bring back p.melanantha at first failed to find the plant, but a couple of trans-Pacific phone calls and a GPS reference rapidly put it on the right track. So I acquired a couple of plants – an end-user for all this endeavour. “Enjoy killing them,” said Stella as she handed them over, and indeed I have killed many a ‘difficult’ primula in my time. Still, there is always hope. The other I planted out on my north-facing, dripping, crumbly rock face behind the pond in heavily gritted compost with a layer of fine gravel round its neck. Well away from direct sun and surrounded by high humidty, it should be OK during its growing season. The problems will start when it considers it’s time to be bedding down for the winter, waiting for the first snowfall and the drying up of the water. In Scotland it will still be warm and damp, and the long daylight will keep it growing just when it needs a rest. Meanwhile, although it should really flower in May – the shock (and maybe horror) of its new surroundings has induced this plant to send out a flower stem – probably in desperation. 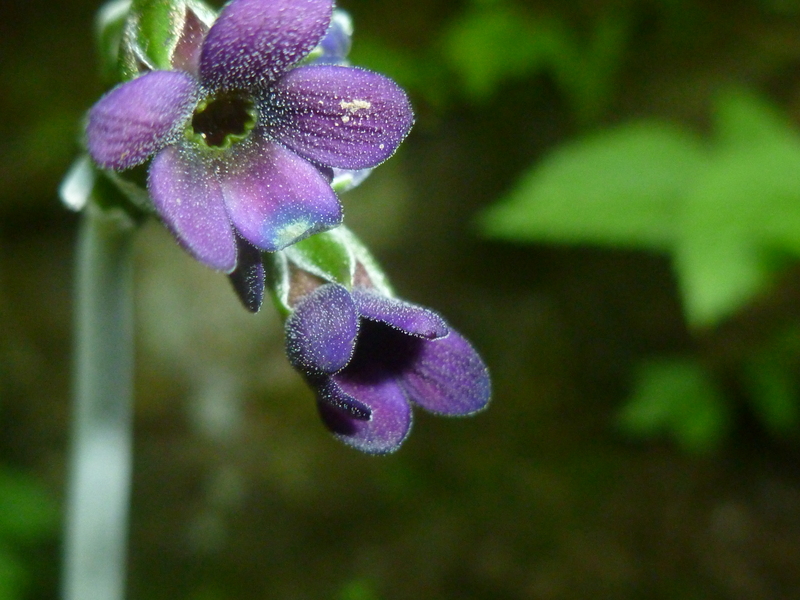 P. melanantha varies in colour between black and deep violet. My specimen veers towards the violet, which doesn’t stop me thinking it very beautiful. This entry was posted in Alpines, Gardening in Scotland, primula and tagged asiatic primulas, primula melanantha by kininvie. Bookmark the permalink. I am trying to convince myself that I really haven’t got any more spare room or the right conditions for your beautiful primula, will have to just admire yours from afar! I would admire it while you can, Pauline….I shall be surprised to see it re-emerge in spring – but you never know. 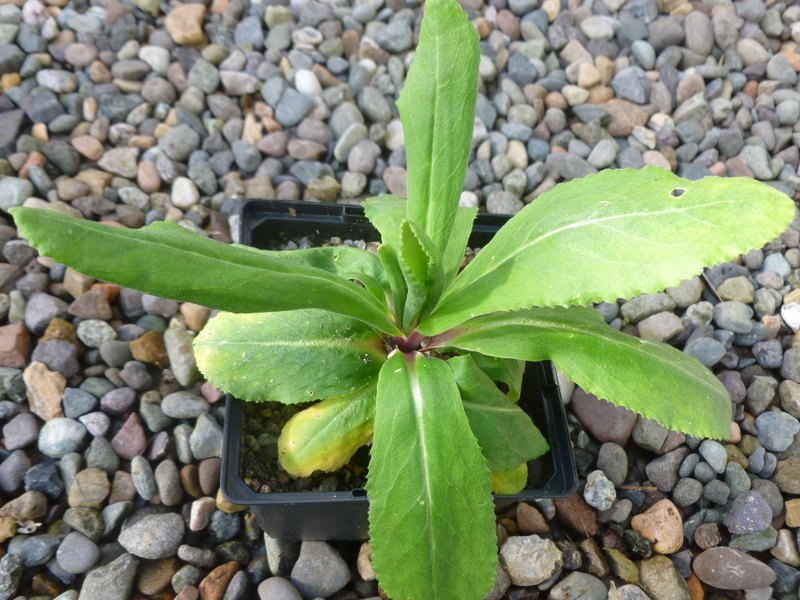 As for your conditions – try p.chionantha first (same section, but a bit easier). If you manage to keep that, then go for primula maximowiczii (same sub-section and a lot more troublesome, but a beautiful brick red) and after that…..
No, no, stop tempting me, I’ll have to turn the whole garden over to primulas!! Fabulous deep violet color –can’t imagine how much darker they could be. I would say Stella has a surplus of negative energy. thanks for sharing this. I have a passion for primulas but am not yet very well informed so appreciate all the links . I am not surprised at your enthusiasm for this great looking plant. I do hope you have success with it. I at the moment have become acquainted with garden Auriculas and am hoping for reasonable results.